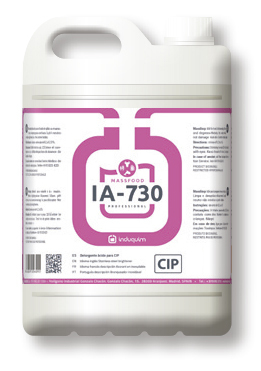 Wine production generates different types of waste depending on whether we are talking about the harvesting tools, the vats and wine recirculation systems, the fermentation barrels or the general cleaning of the facilities. 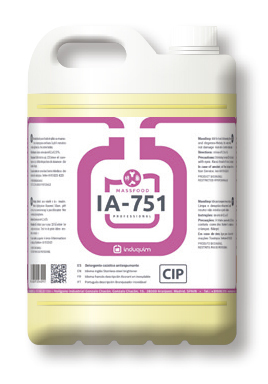 Non-foaming alkaline detergents for CIP that help to remove the organic remains of the grape and the tartaric IA-751. 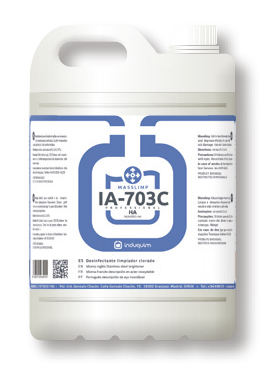 Acid descaler non-foaming for CIP that help to remove mineral incrustations IA-730. 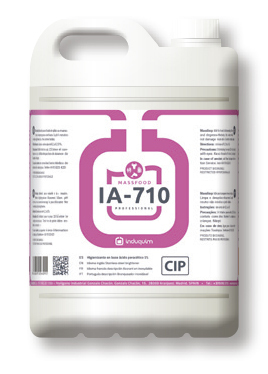 Peracetic acid to sanitise the CIP and to eliminate the reddish pigments of the grape IA-710. 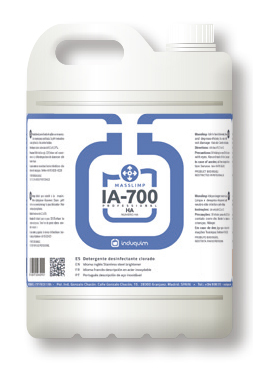 Disinfectant detergents alkaline chlorine for general cleaning and disinfection of the facilities like IA-701 or IA-703C. 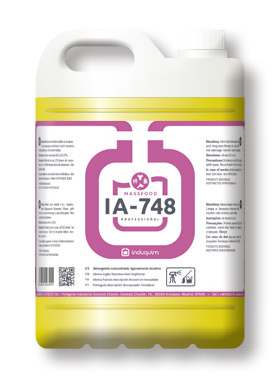 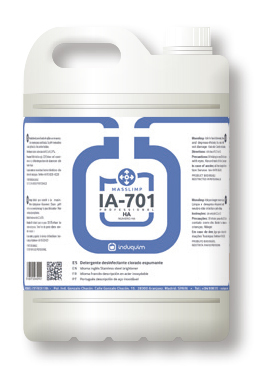 Slightly alkaline degreaser for sensitive surfaces IA-748.